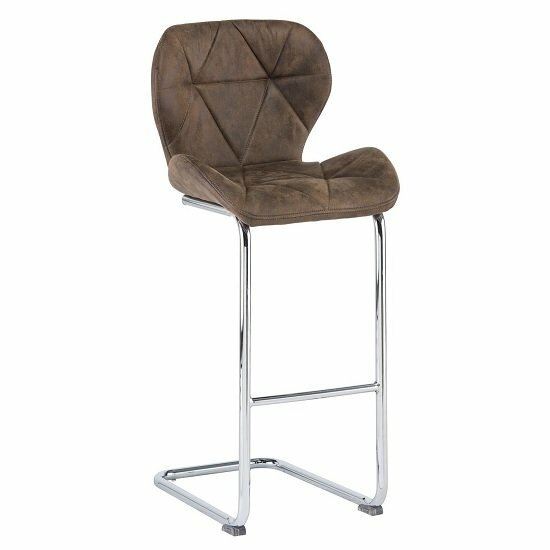 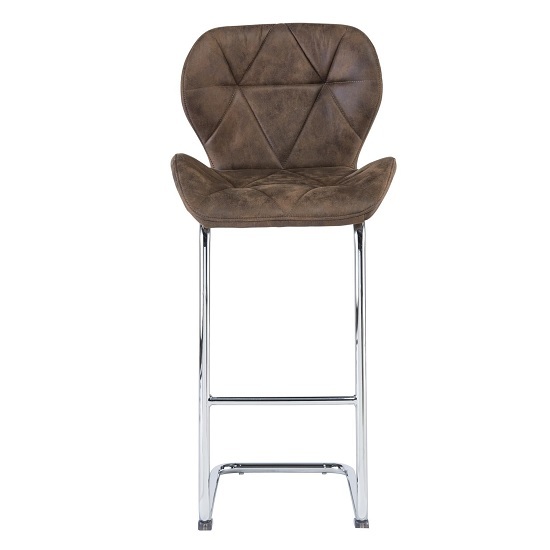 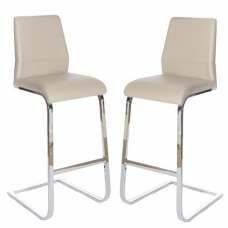 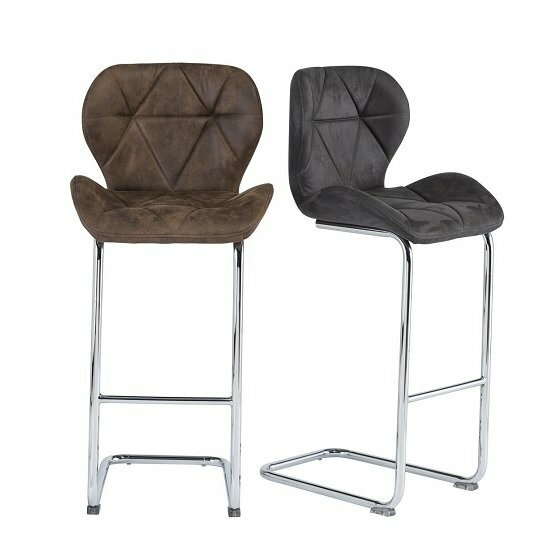 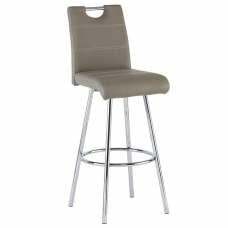 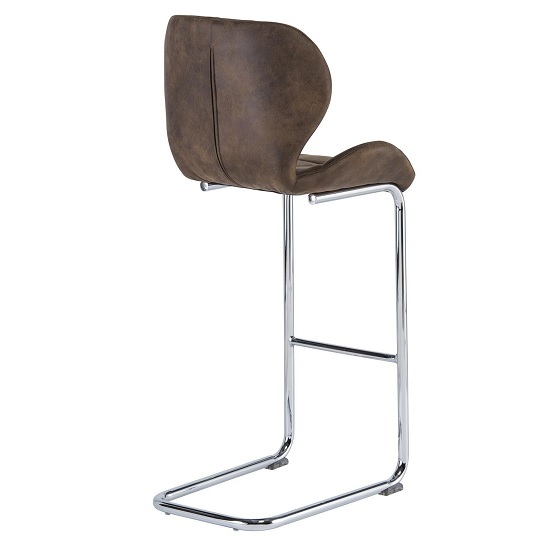 Samoa Cantilever Bar Stool In Brown Fabric With Chrome Frame, simple, will adds a classic style and elegance to any decor. 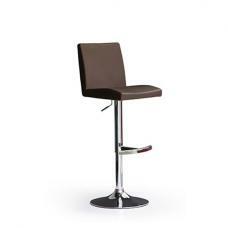 Upholsetered in Brown fabric with chrome frame. 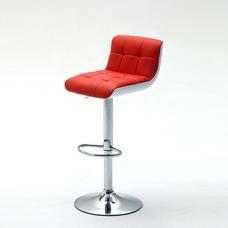 This cantilever stool offers an extremely comfortable seating. 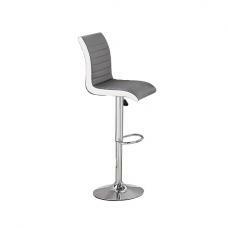 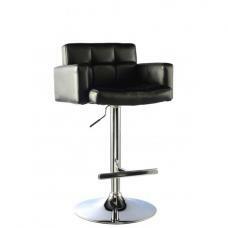 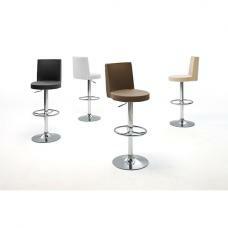 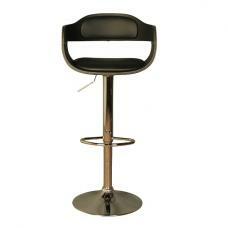 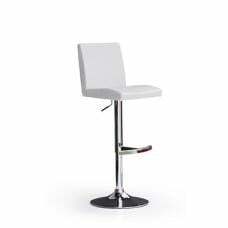 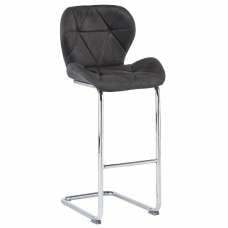 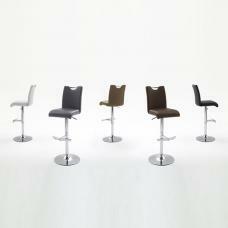 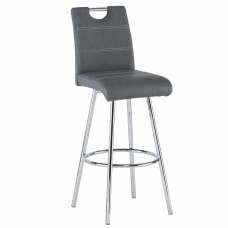 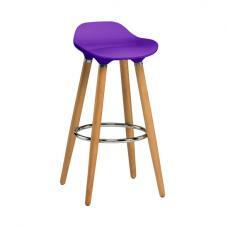 Ideal for living rooms, kitchens, bars as well as other commercial use.